This booklet was published on the occasion of the 48th Venice Biennale, Italy, 1999, at which Eliasson exhibited Spiral pavilion, 1999. 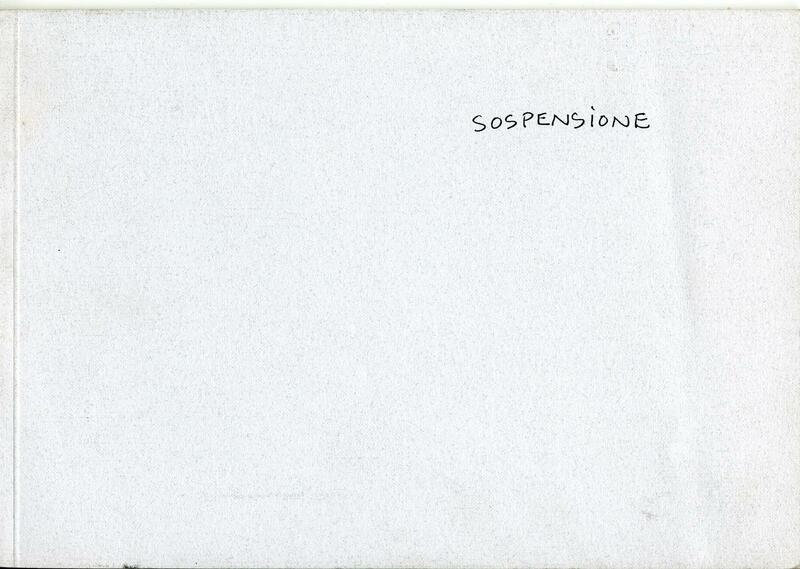 Considering – but later abandoning – the idea of using a fire station as a possible exhibition venue, Eliasson conceived a booklet that focused on fire alertness in Venice, following the 1996 fire during which the city’s famous opera house, significantly named La Fenice (The Phoenix) burned to the ground. Graziano Arici’s black and white photographs of the opera house in flames are juxtaposed with technical plans of water tanks and pump systems as well as black and white photographs by Eliasson depicting water pipes and fire hoses. Like a reversed version of Eliasson's Erosion, the booklet focuses on the control of water and the journey from fire station to fire.